If you’re an amateur drone photographer who isn’t sure which brand to invest in yet, you may want to put off your shopping until better deals come. Whether you’re looking to get a drone upgrade or inclined to start a new hobby, you may want to put off buying one of these expensive gadgets until Black Friday comes. Black Friday to Cyber Monday sales will save you a substantial amount of money for the models that you are looking at. At this time of the year, stores usually cut their prices on certain products, and the most purchased items usually tend to be electronics and gadgets. Because of these massive price cuts and discounts, you can get your drones for a fraction of their original prices. 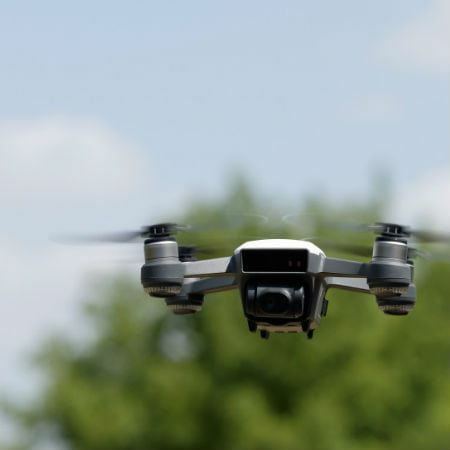 Thanks to the level of popularity that drones now have, manufacturers release more varieties of quadcopters and hobby drones, and you may be able to afford a more superior product at the price you budgeted for. But remember, Black Friday is only one of the best dates to buy drones. Even if you miss out on some of the best Black Friday deals, take note that the sales continue throughout the weekend, with many more deals occurring on Cyber Monday, the day when tech products are most heavily discounted, especially through online retailers such as Amazon. Some companies and online stores even go as far as keeping these great deals for an entire week, so you won’t have to worry about the long queues and website traffic. There are some things to consider when buying drones: your budget, your purpose, and its legality in your area. While you may be able to afford better drones at your original budget thanks to the massive sales and discounts from Black Friday through Cyber Week, which are basically the best dates to buy drones, you will also have to consider your drone’s purpose. For instance, some drones aren’t compatible with HD cameras, and some need a different controller while others can be operated via mobile. If it does not have tracking technology, you may want to check if your drone can support both a camera and a GPS drone tracker as well. If it accompanies you through many of your travels, you may also need a more compact but sturdy model as opposed to the bigger, bulkier ones. Finally, take into account the laws of the place where you want to fly your drones. 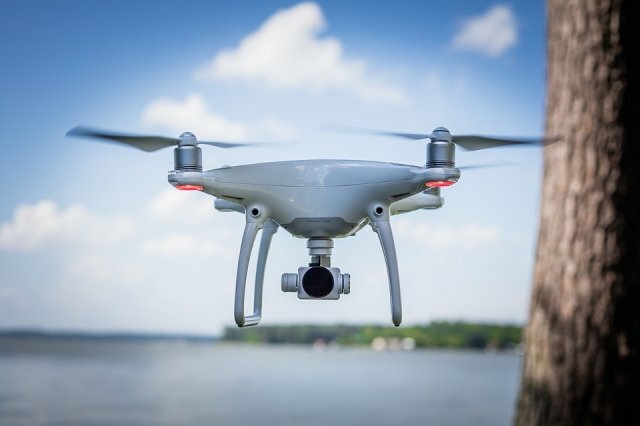 Both federal and state governments have laws regarding where and how to fly drones in the United States, but other countries also have their own rules regarding drone flights, so always check local laws before you fly. Once you have these things considered, check out your online retailers for Black Friday and Cyber Monday deals—who knows, your perfect drone may cost you much less than you originally thought it will.